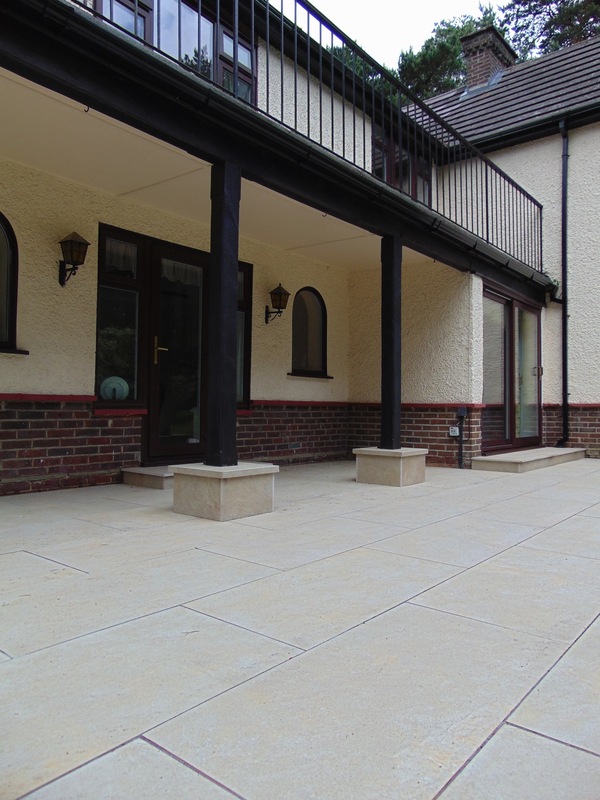 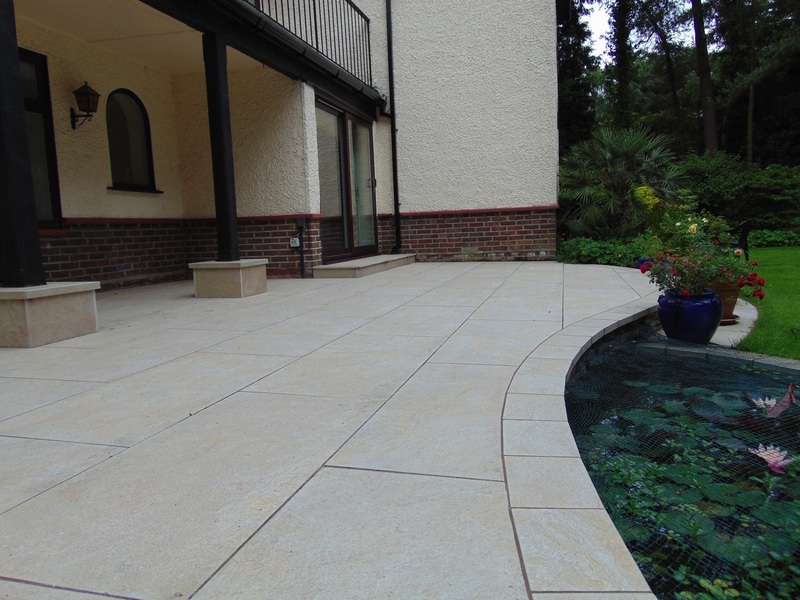 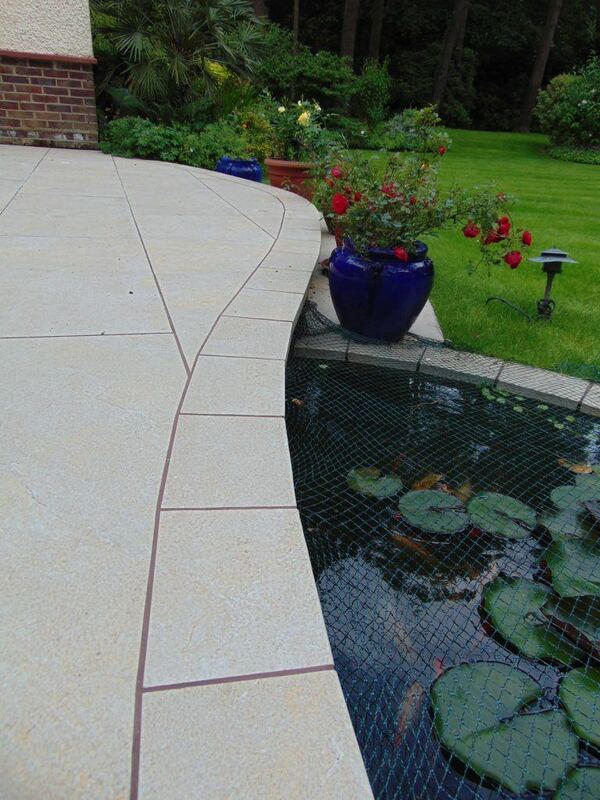 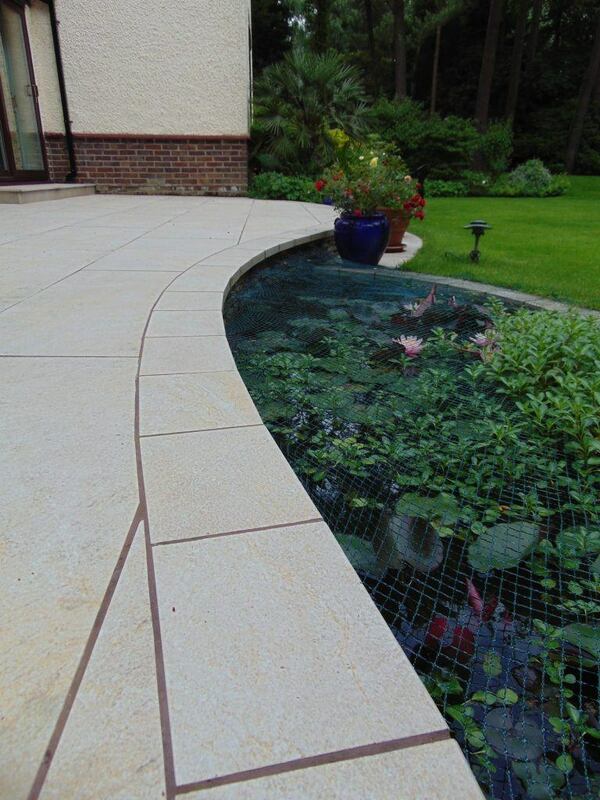 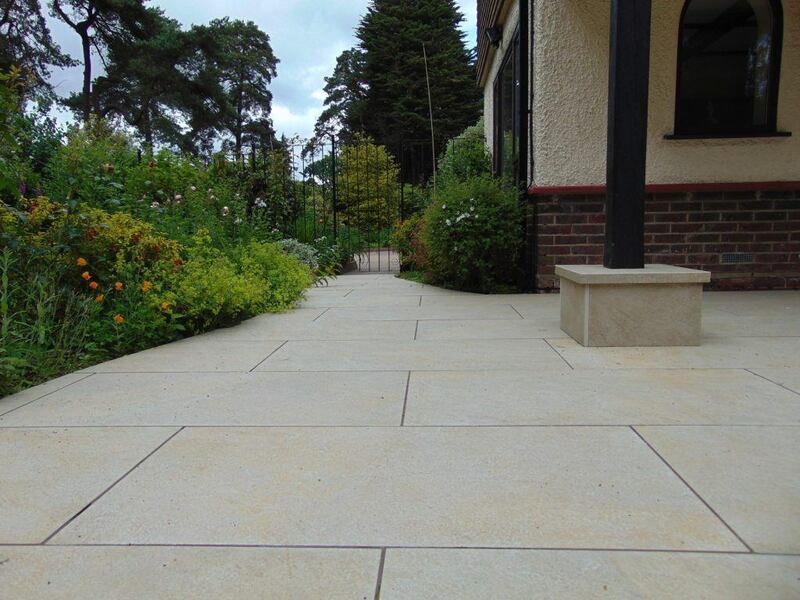 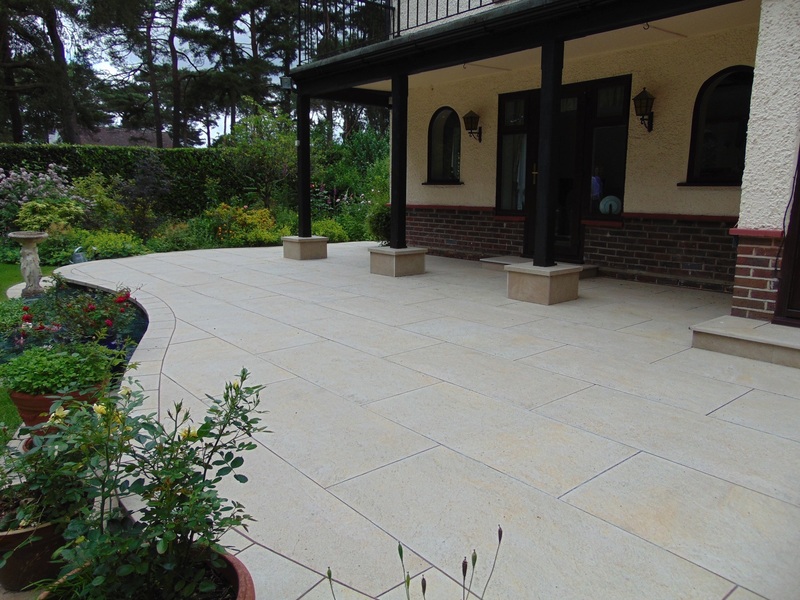 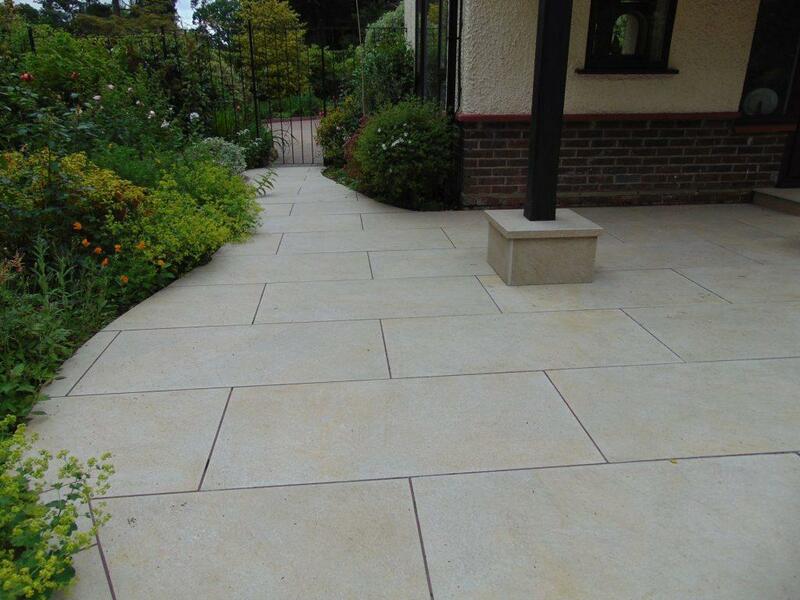 A stunning patio in Caesar Ceramiche porcelain tiles creates a light patio to complement a beautiful home in Chilworth. 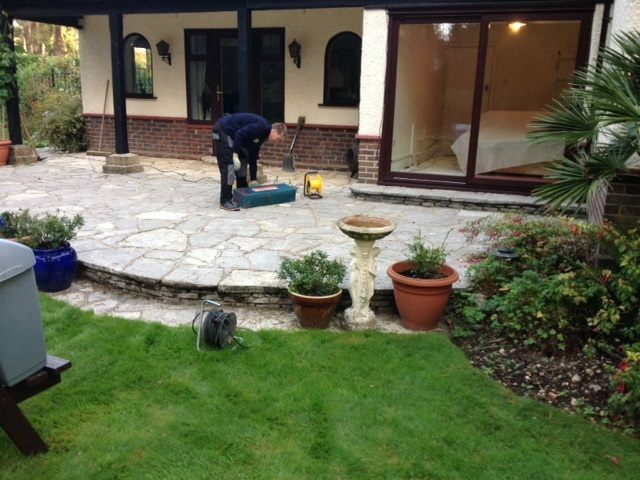 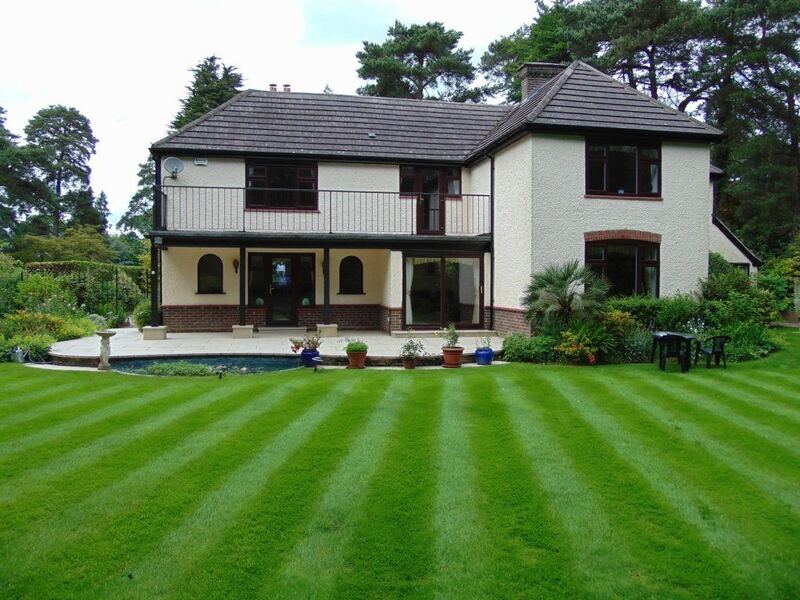 The client’s main aim was finding a contractor that was reliable and good at their job not price driven. 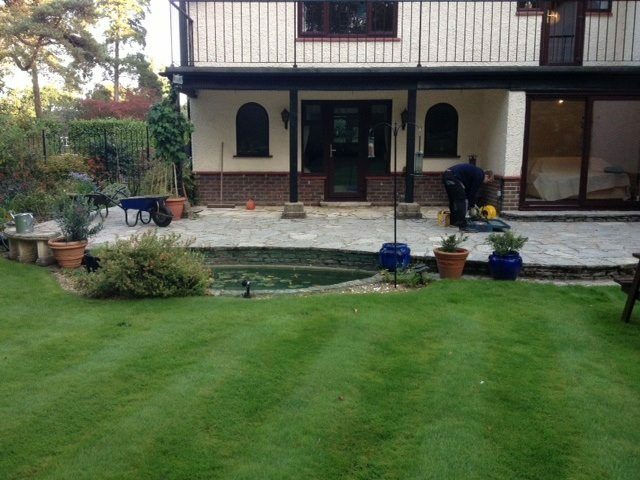 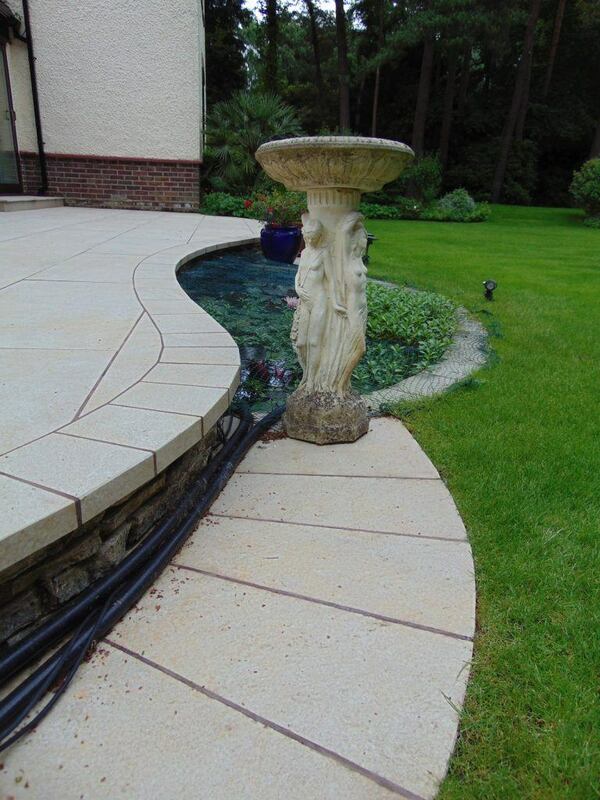 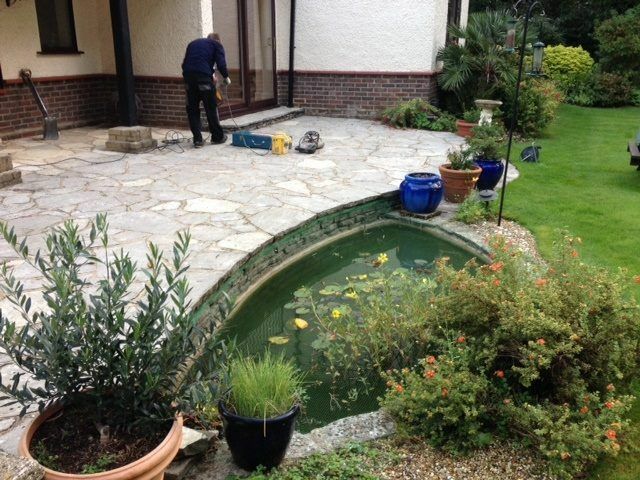 The brief was to create two simple patio areas; one outside the French doors incorporating a pond and path winding round to the front of the property plus a smaller kidney shaped area to enjoy further in the garden, plus re-turfing. 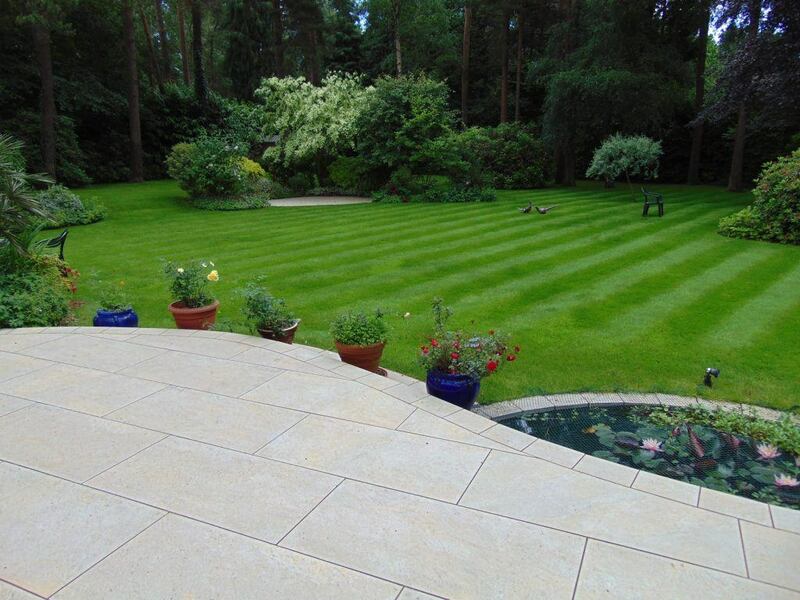 The final result is stunning. 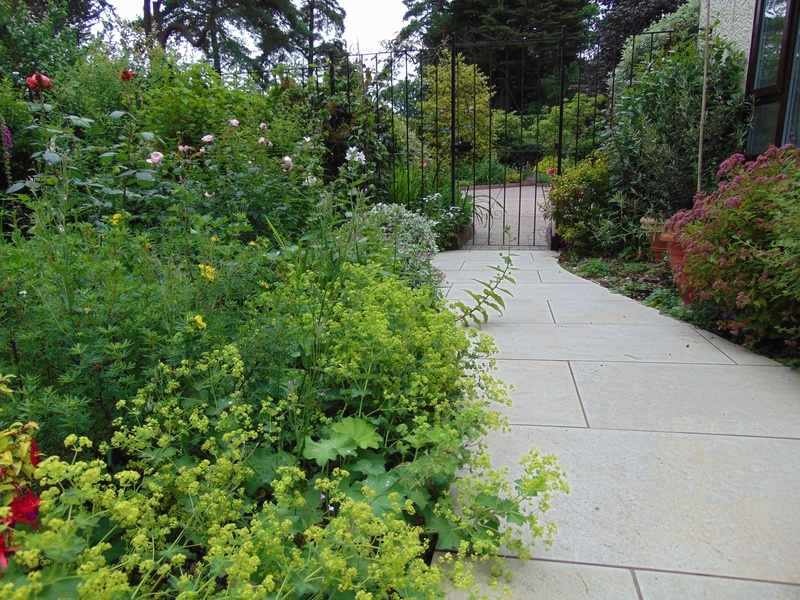 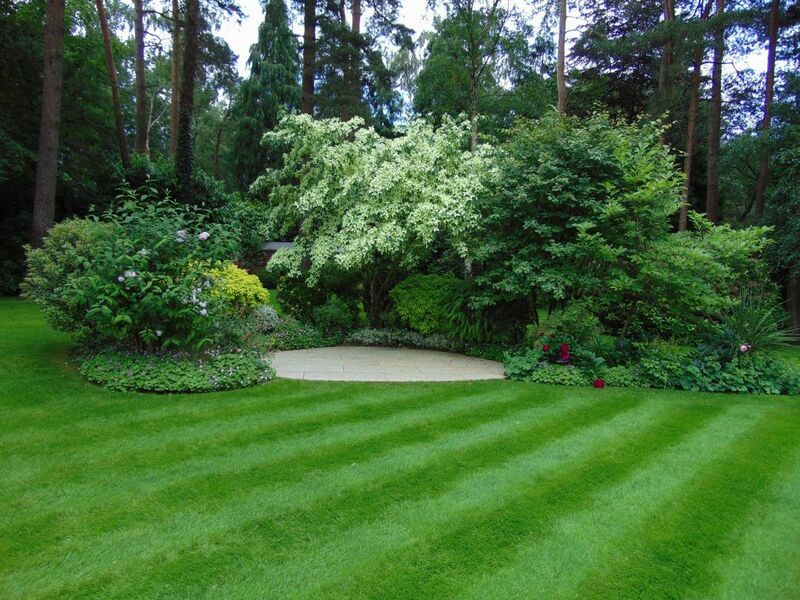 The project also won a highly commended award at the Association of Professional Landscapers (APL) awards 2016.